This is a shop exclusive for Federal Cigar in New Hampshire done by E.P. Carrillo for the shop’s 95th anniversary. 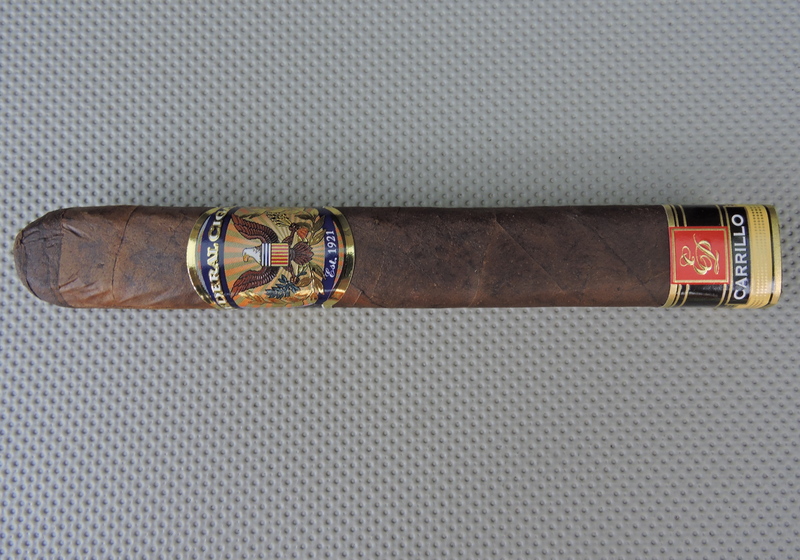 This cigar does not disappoint as it delivers a nice, bold Connecticut Broadleaf cigar. It’s one of the best Connecticut Broadleaf wrapped cigars by E.P. Carrillo in some time. It’s definitely a box worthy cigar.